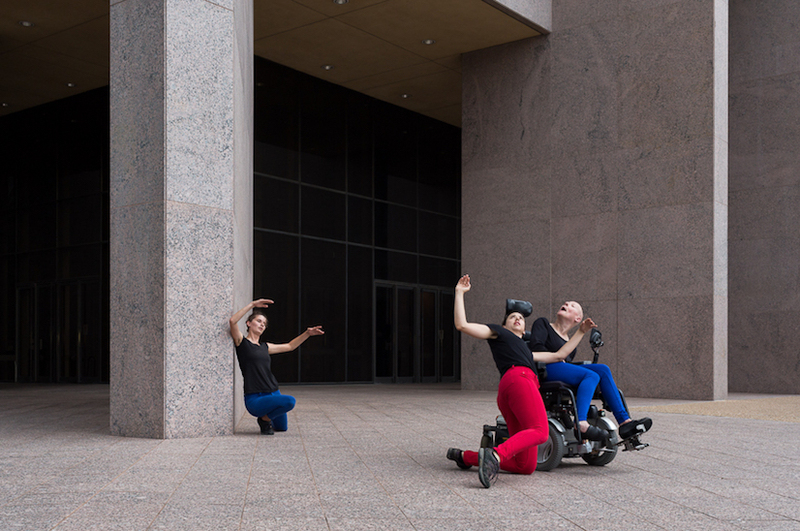 Body Shift from Forklift Danceworks on Vimeo. 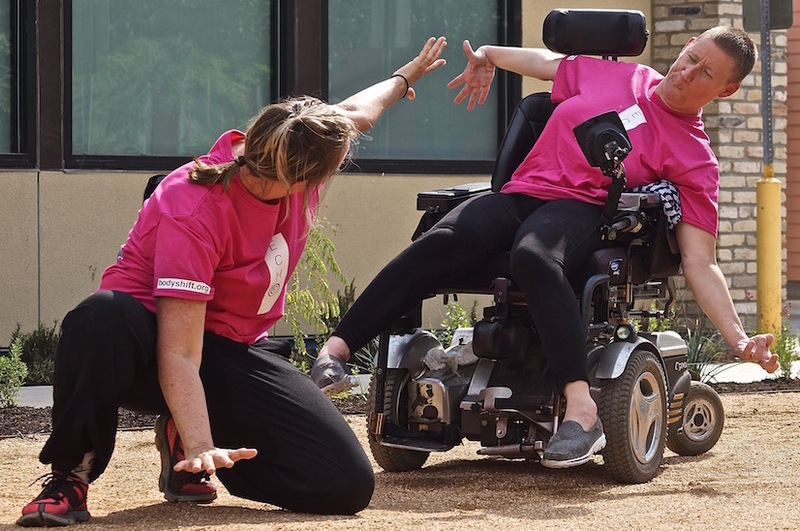 Body Shift offers classes and workshops in mixed-ability improvisational dance which provide a welcoming environment that empowers people of all abilities to embrace dancing in their own unique way. 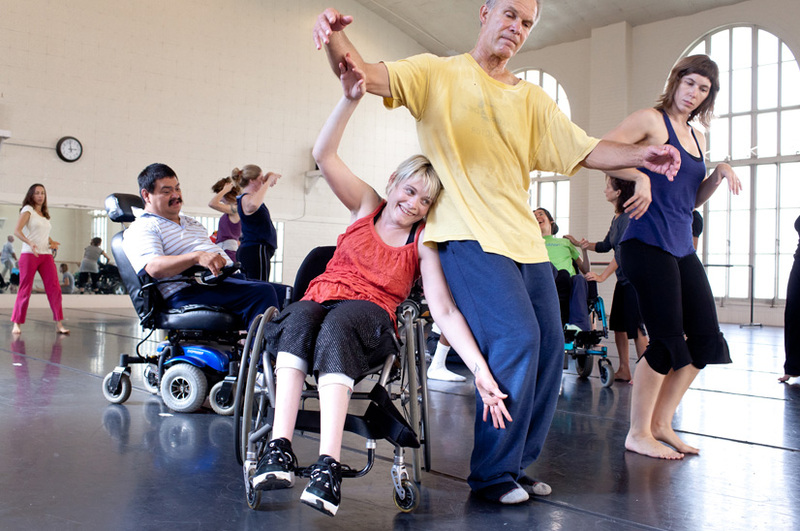 This in turn creates a diverse community of people who find joy in dancing together. 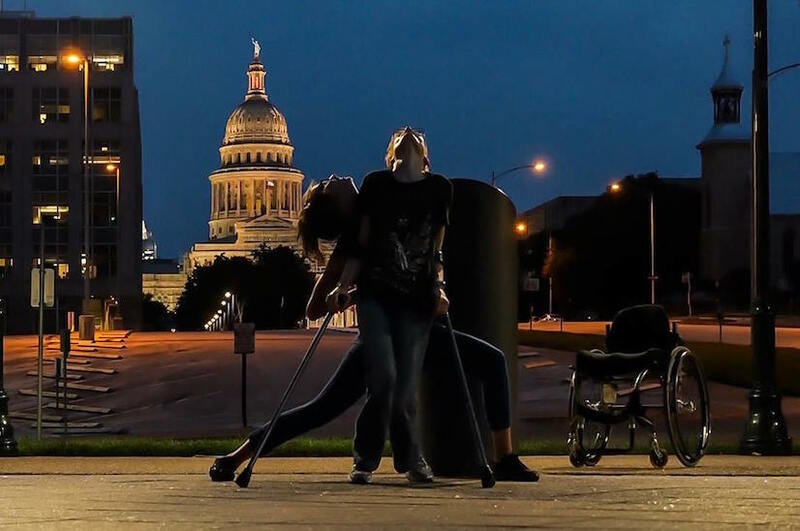 Co-founded by VSA Texas and Forklift Danceworks and now fully supported and administered by VSA Texas, Body shift has an ongoing partnership with DanceAbility International improvisational dance. 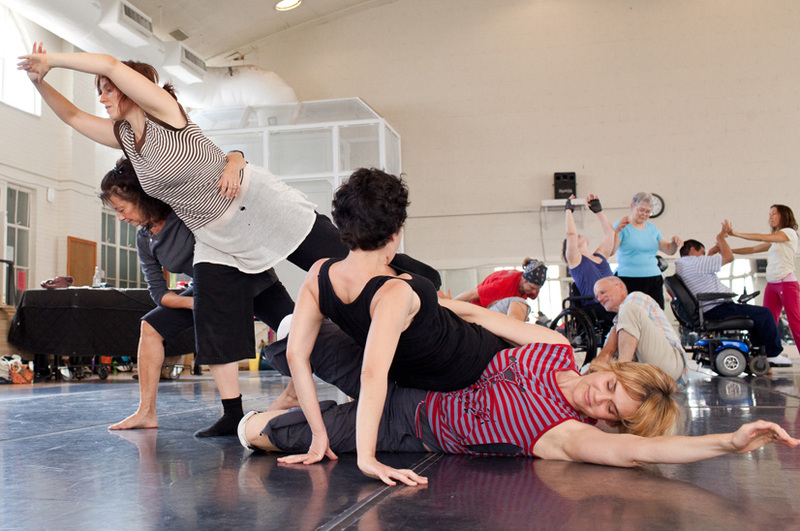 Learn more about current workshops and programs by visiting www.bodyshift.org. 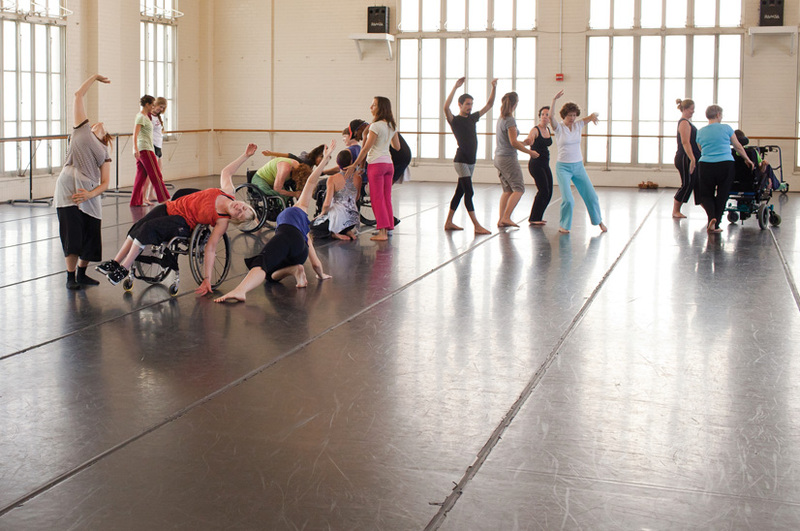 Email olivia@bodyshift.org to be added to the Body Shift email list. 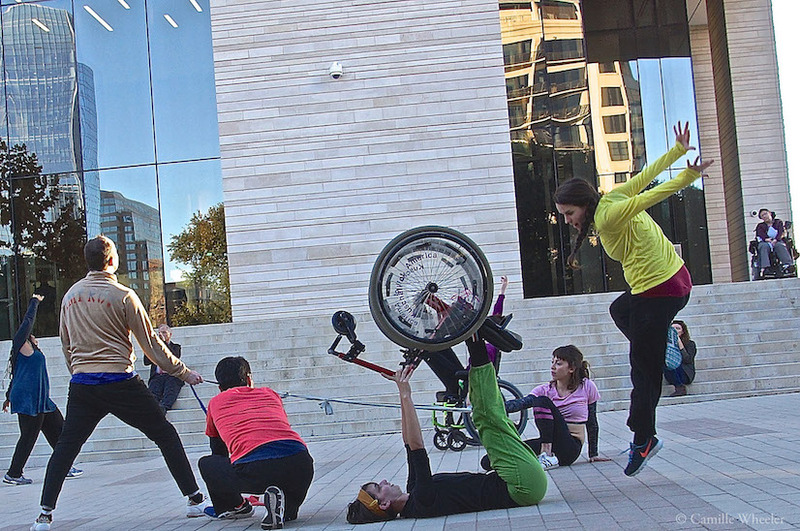 Follow Body Shift on Facebook to see photos/video from workshops and performances.